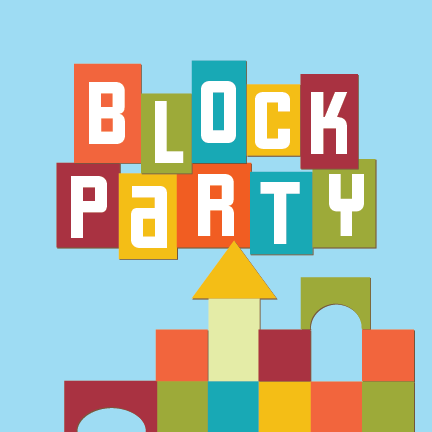 Preschoolers and toddlers are invited to our monthly Block Party at Central Library! Build, play and create using our big blocks and other manipulatives. Strengthen social skills & motor skills while having FUN! Ages 6 & younger.